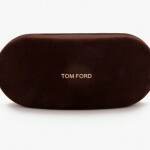 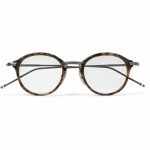 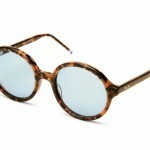 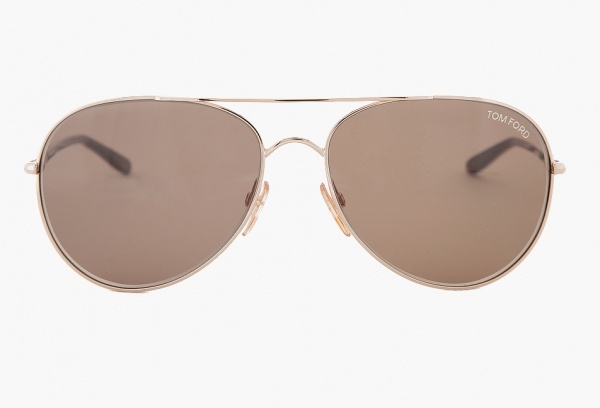 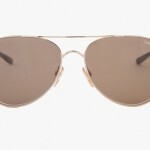 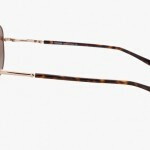 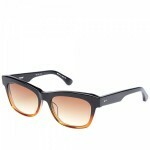 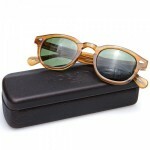 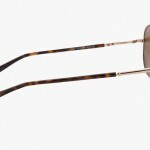 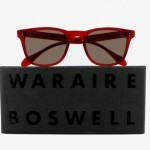 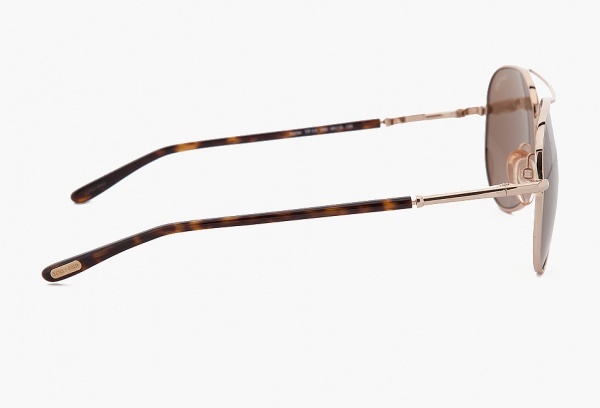 Tom Ford puts his own spin on a classic, with these Hunter, aviator style sunglasses. 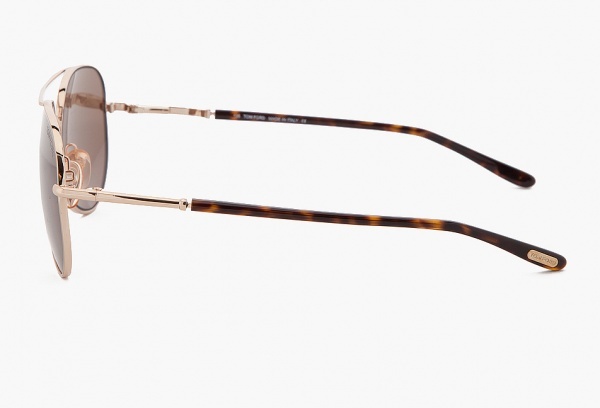 A rosy pair of lenses combines with gold frames and tortoiseshell detailed arms to create a powerful, gold pair of sunglasses, that ensures you’ll always be looking at life through rose tinted glasses. 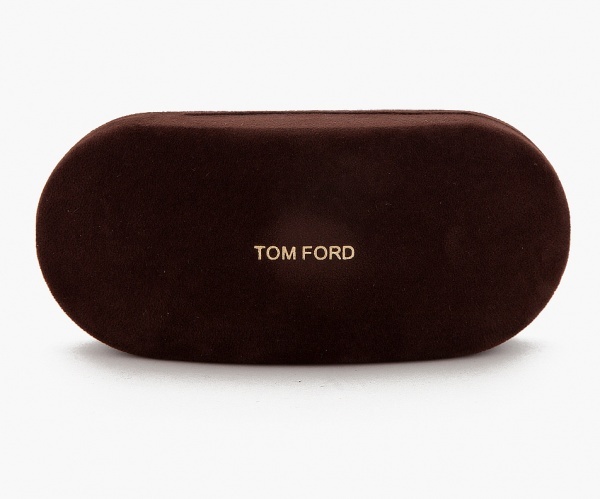 Available at ssense now.